An impressive assortment of classic collector cars remain for up grabs under the most unusual of circumstances. According to NBC Los Angeles, the collection of vehicles form part of a plea agreement that involves a Los Angeles VA parking lot operator. 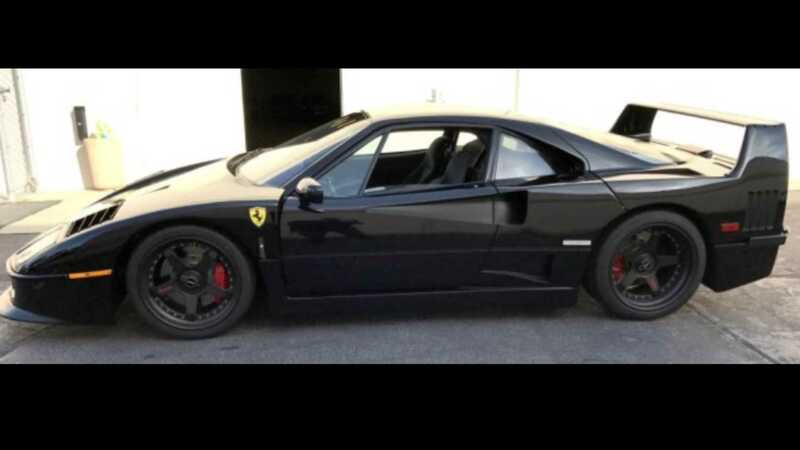 Forfeited as a part of the US Marshal's Service investigations was a restored 1991 black Ferrari F40, various classic Corvettes from the 1960s, a 1970 Plymouth Roadrunner, and vintage Chevys. The Ferrari has now sold for a cool $760k. The parking lot operator is on the hook for $13 million after defrauding the U.S. Department of Veterans Affairs, a crime he had pled guilty to in 2018. 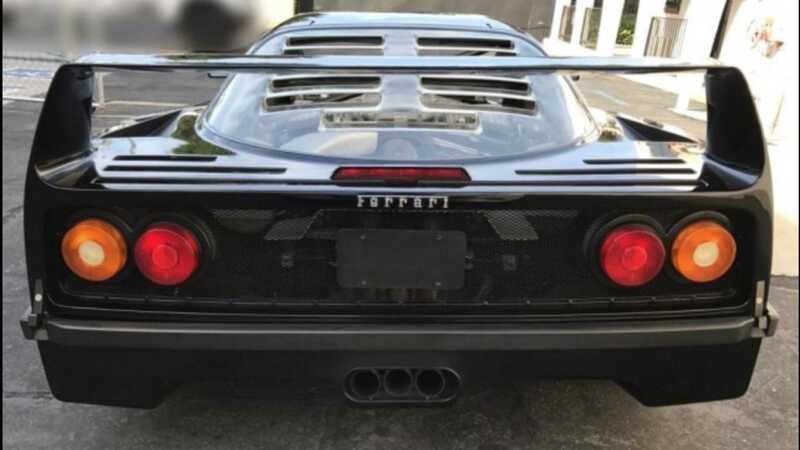 It’s alleged that he used that money to acquire these cars, as well as other assets, like a swanky SoCal condo that cost $7 million, and a Cigarette racing boat. "Mr. Scott has quite the taste in cars," said U.S. Marshal's Office Assistant Deputy Chief Joseph Exner. "He definitely enjoyed his high-dollar cars. He's also got some older cars that probably gained in value. His car collection is more of, 'Look at me. Look at how much money I have.’” - so the guy was flaunting his 15-year run of criminal activity in everyone’s faces. 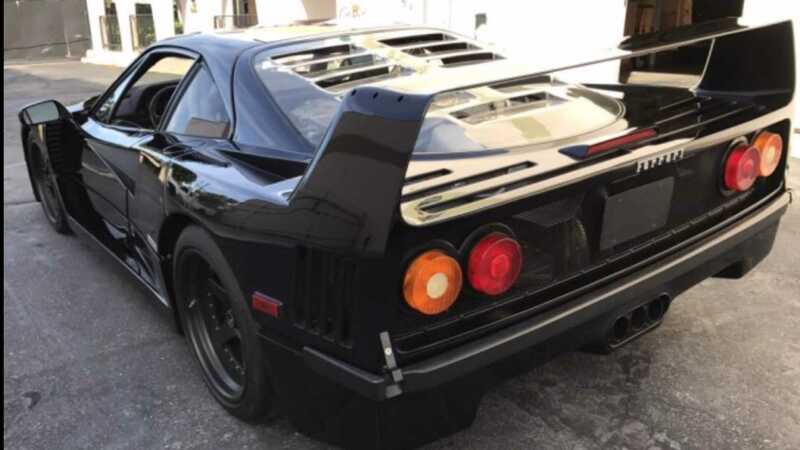 So back to the F40, aside from being owned by a swindling crook, it has quite an interesting history behind it. This is the same Ferrari that was restored on the Discovery Channel show, Fast N’ Loud after being damaged in a crash in the summer of 2011. 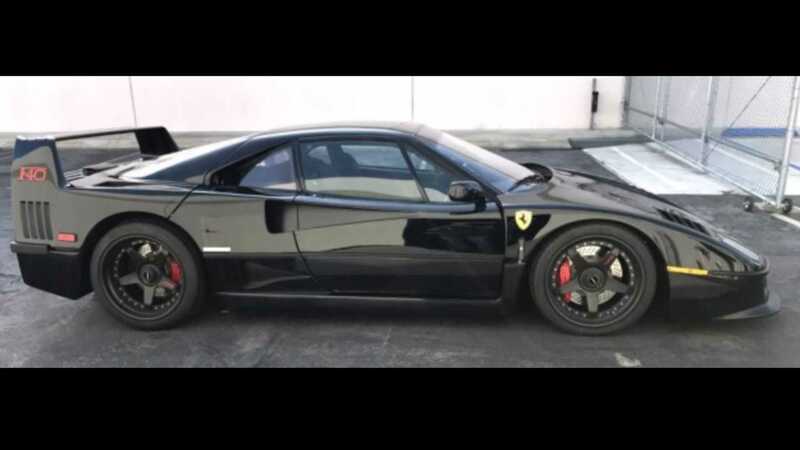 Bidding in the online started on January 28, 2019, and closed yesterday with a final bid of $760K on the sinister black F40. This particular F40 seems to have exchanged hands several times already. In 2014, the car was sold at Barrett-Jackson to famous baseball player, Reggie Jackson for $675,000, plus fees, for a total of $742,500. A year later, it was back at the same auction house, and moved for $643,500, which seems to be when Richard Scott got the car.